Pablo Gunner plays and reviews the Assassins Creed Black Flag DLC, Freedom Cry, as Odawalle. He shows the various aspects of this expansion. Assassins Creed Freedom Cry is one of the Playstation Plus games for August 2017. Watch it and tell him what you think of it. 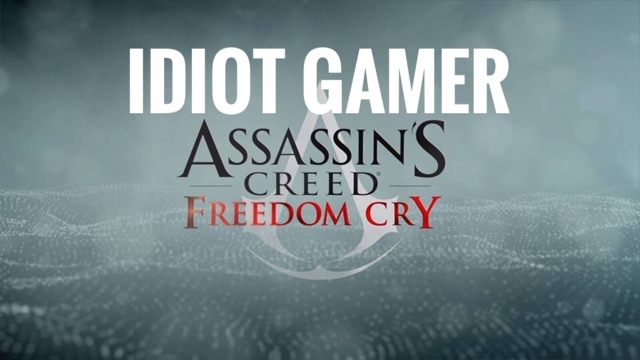 You can purchase the Assassins Creed Freedom Cry on all platforms or download it for the month of August 2017 if you have PS+.